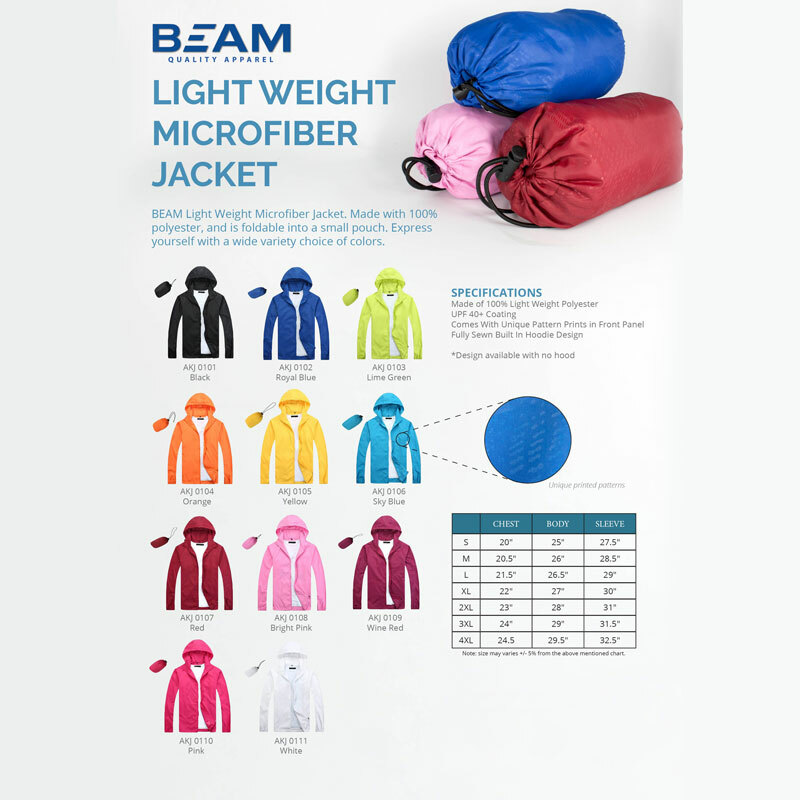 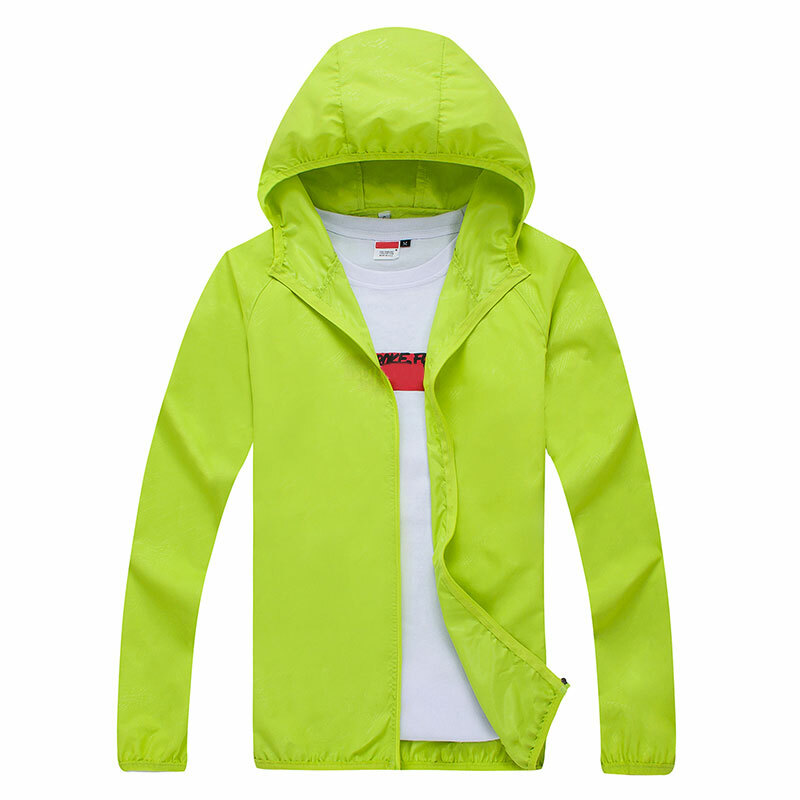 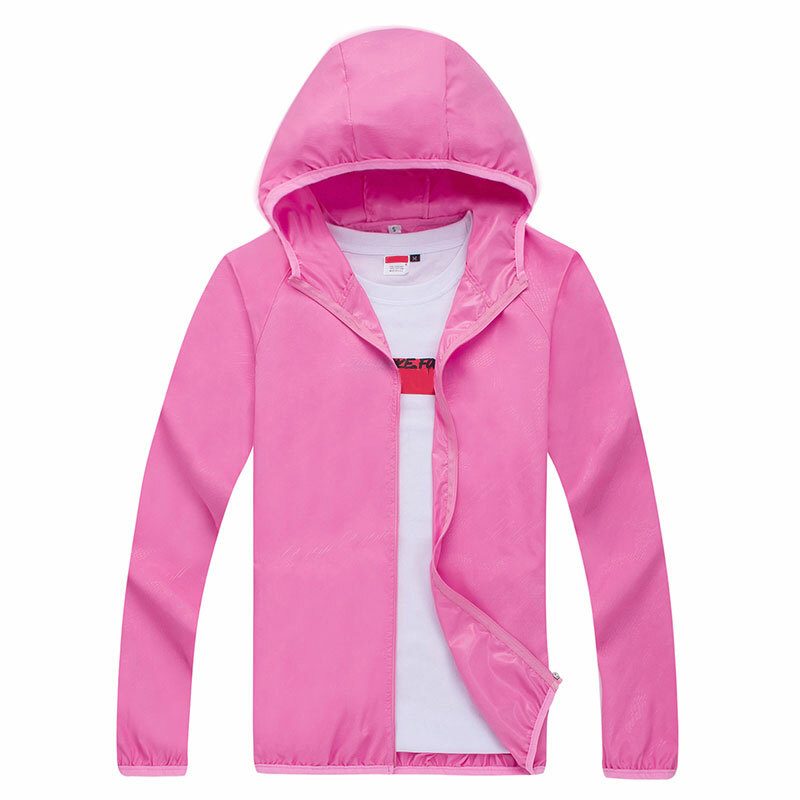 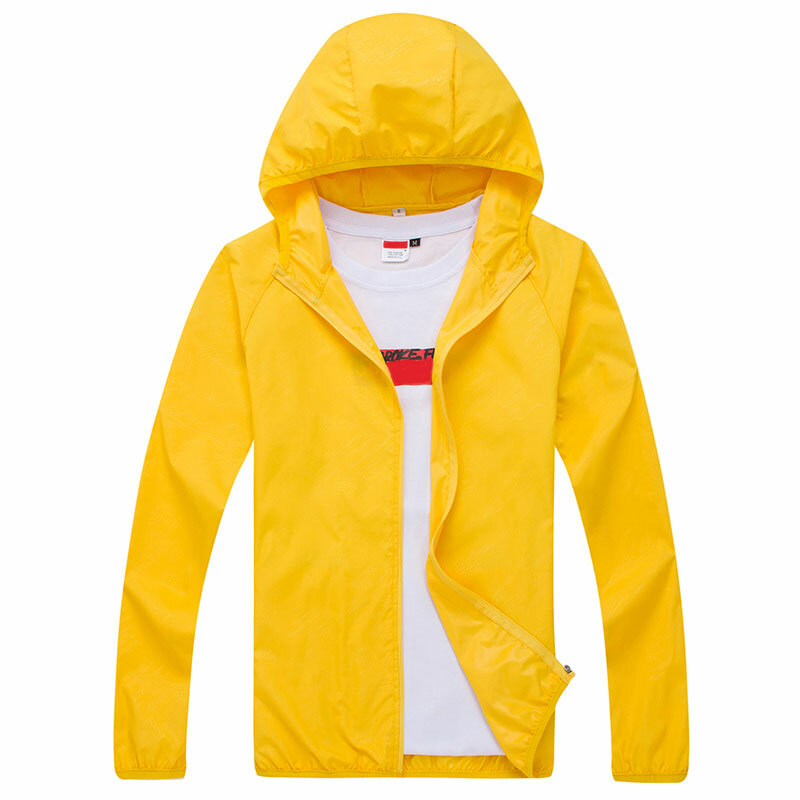 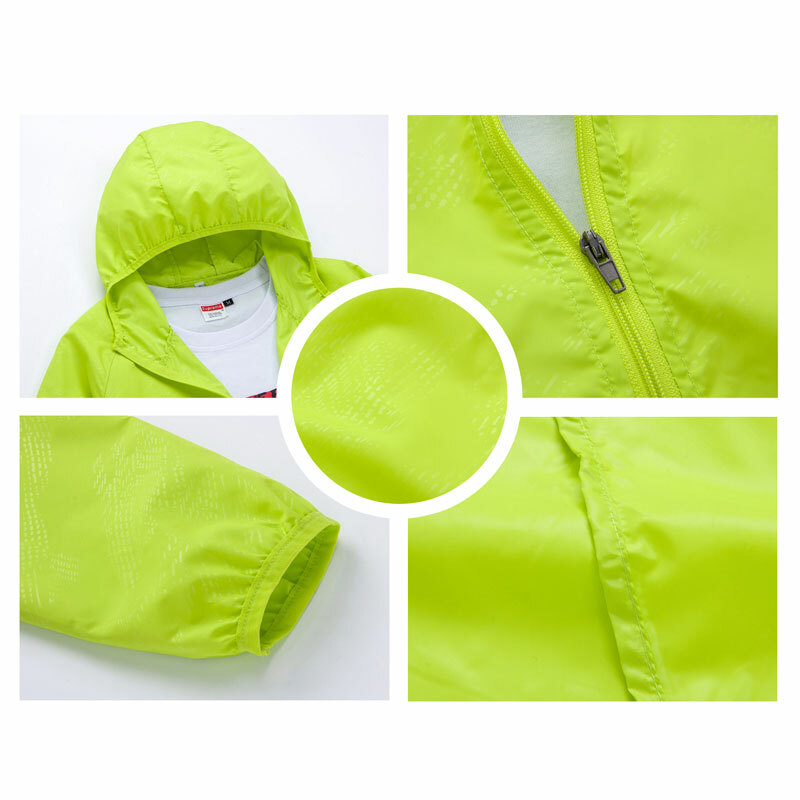 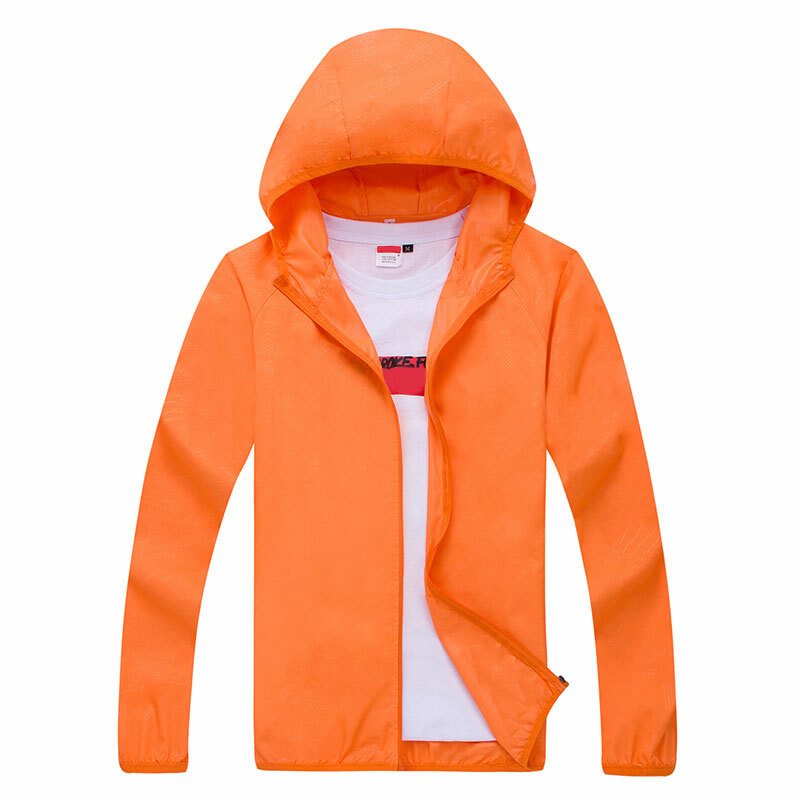 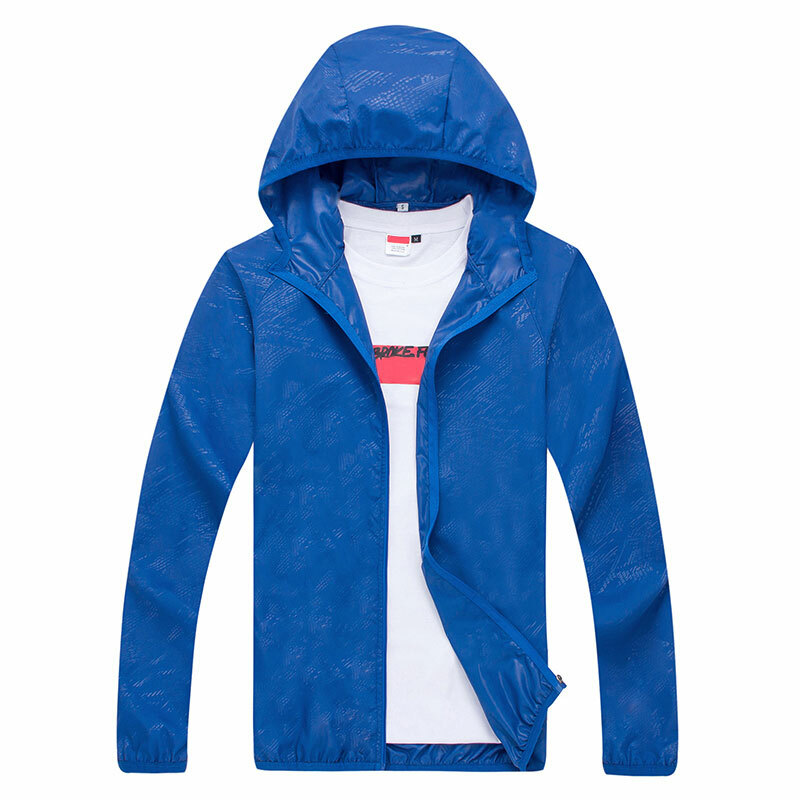 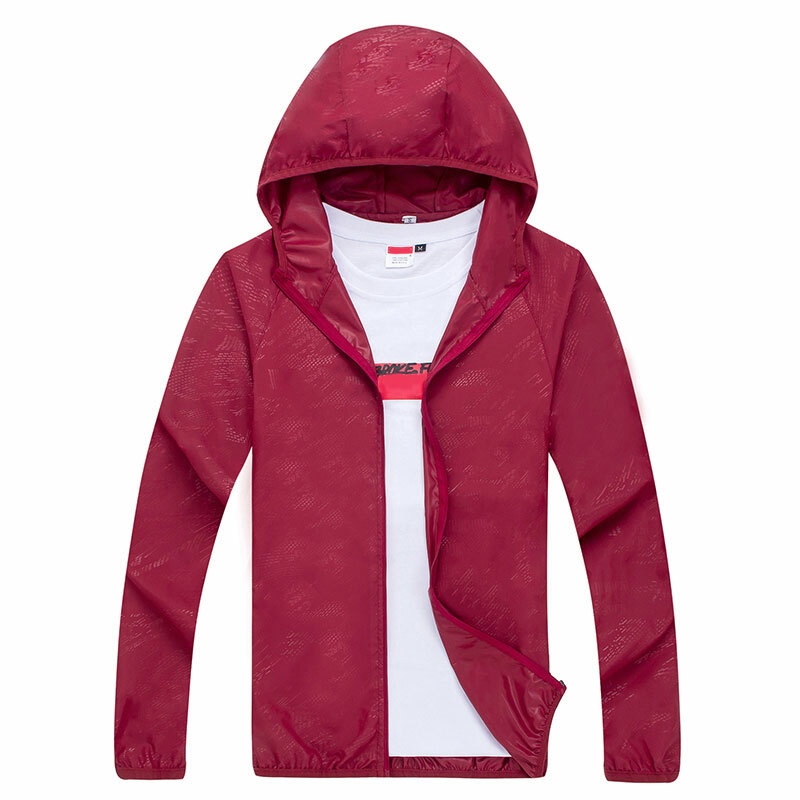 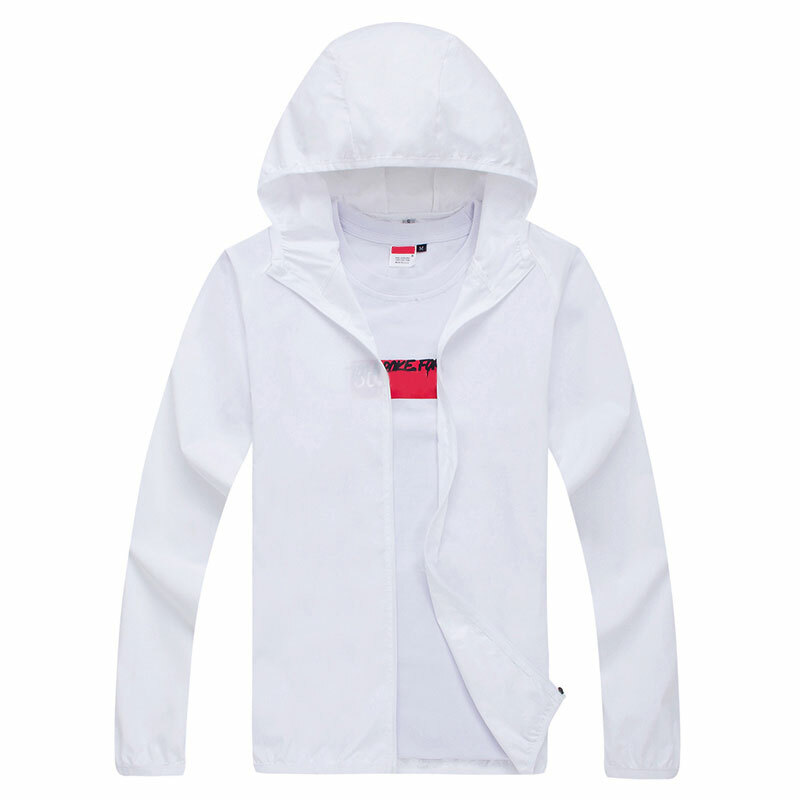 BEAM Light Weight Microfiber Jacket. 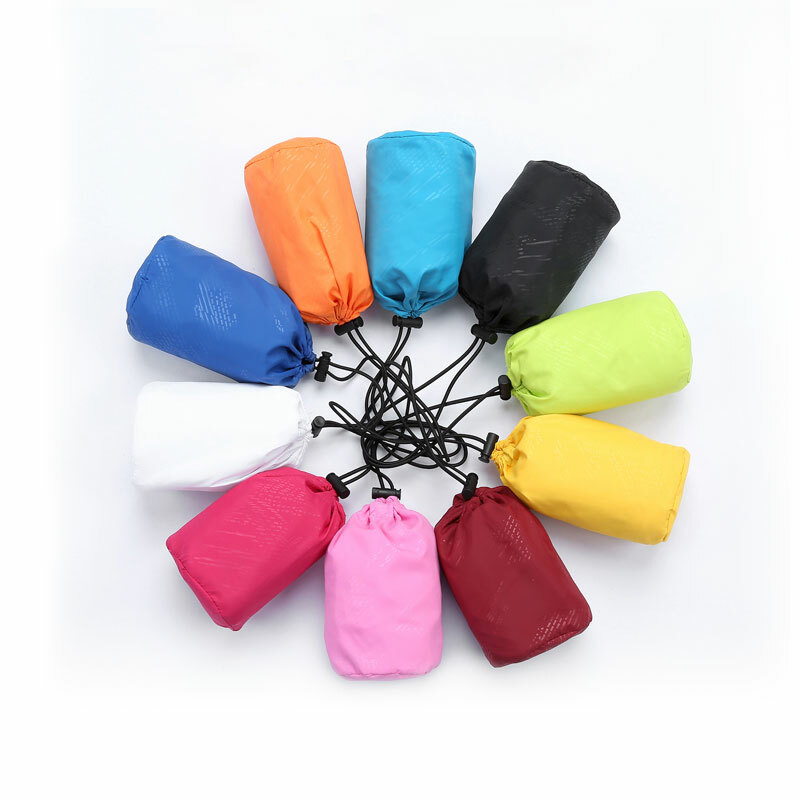 Made with 100% polyester, and is foldable into a small pouch. 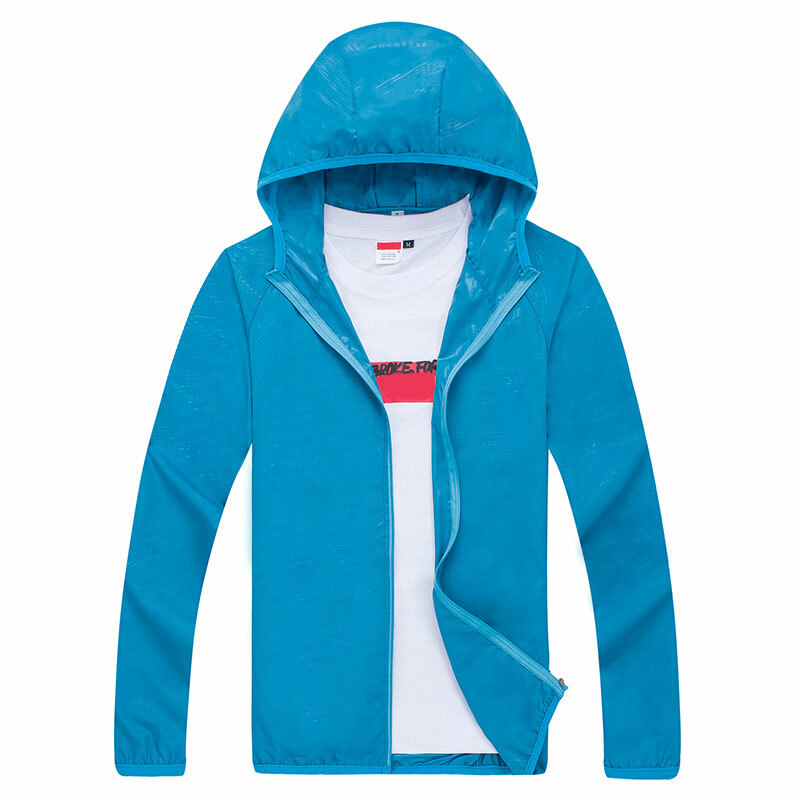 Express yourself with a wide variety choice of colors.